That’s right! 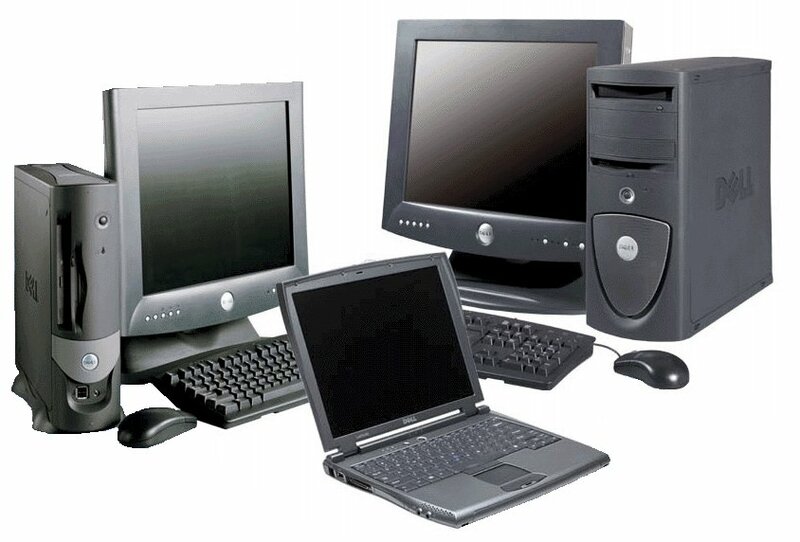 At B and B pawn and Gold we Pawn Computers offering you short-term, Computer Pawn Loans for your good, used computers. Have a kid brother or a little sister who you have been saving your old computer, laptop or tablet for? You were planning on giving it to them for school but now find that you really need the cash but do not want to sell their computer. PAWN IT! That’s right. Get the cash you need right now with our Pawn Computers Loan Program. The best and most crucial part about pawning computers is that we give you a full 90 days to pay back the loan, and we can even extend this to even longer if necessary. If at the end of the 90 days you can’t pay back the rest of the loan, that’s totally okay! All we ask is that you pay the interest that is due, and we will gladly reextend the loan another 90 days to accommodate your needs. We’re here to help, not to hurt, and will do everything in our power in this mission. Let’s talk about pawning laptops! You can pawn laptops as well as pawning computers at B & B Pawn and Gold, no matter the age they might have. Laptops, despite how fast technology is advancing each and every year, always hold on to some kind of value. While the value unfortunately seems to be dropping a lot these days, no piece of technology is truly worthless(except maybe the nice little Apple computer down below, but even that might have value). We love to pawn on computers and laptops because they retain their value, and if you have an old one and need money, just come bring it down to us and get cash! No reason to let a laptop collect dust. 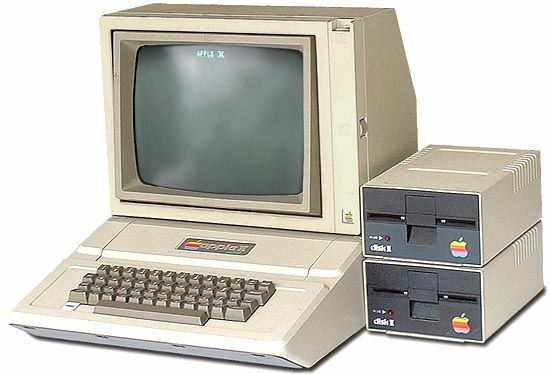 Yes, we will even loan on an Apple II! Any make, model or brand. Laptop, tablet, consoles, keyboards, monitors of any and all shapes or sizes. Even computer gaming equipment, controls, games and gaming consoles. We will give you a loan on just about anything computer and gaming related. With the rise of PC gaming, there’s so many expensive accessories. Things such as quality headphones(HyperX, Razer), gaming mice(Razer) and even mechanical keyboards are all over $100 retail, and still worth a pretty penny at B & B Pawn and Gold. These things are valuable, so don’t forget about them! Get your fast cash with just these small items. We have been one of the top pawn shops in the Mesa, Tempe, Chandler and Gilbert areas for a number of years and our courteous, professional staff is always ready to take a look at your computer products and for a cash computer pawn loan. With over a decade in the business, you can rest assured that our employees are all technologically competent and ready to serve you. This ensures that we’re giving you the best appraisal possible for all sorts of computers and laptops. So come in today, get a free quote on your computer and see what we can do for you at B and B Pawn and Gold in Mesa. We also Serve Tempe, and Chandler.